Product prices and availability are accurate as of 2019-04-17 23:54:11 MDT and are subject to change. Any price and availability information displayed on http://www.amazon.com/ at the time of purchase will apply to the purchase of this product. These QEP Mounting Tape Pads for 1-3/8 in. 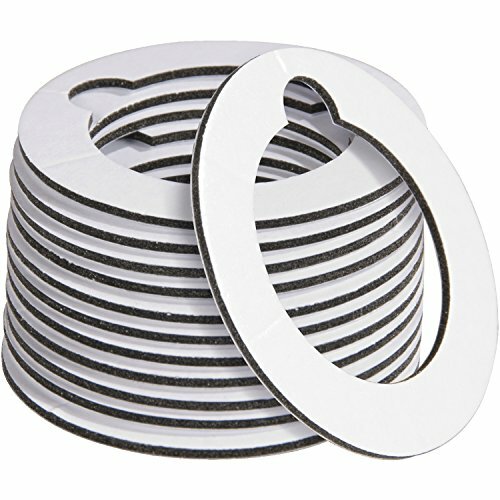 Brutus Diamond Hole Saw (12-Pack) are used to secure your saw's water cooling system to the wall area being drilled to provide a secure, leak-resistant attachment.